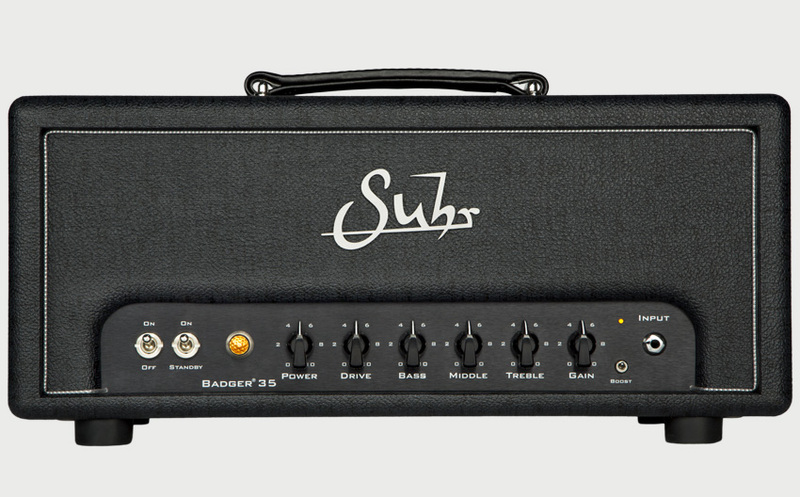 The Suhr Badger is an innovative mid-wattage amp designed to deliver classic tones at any volume. 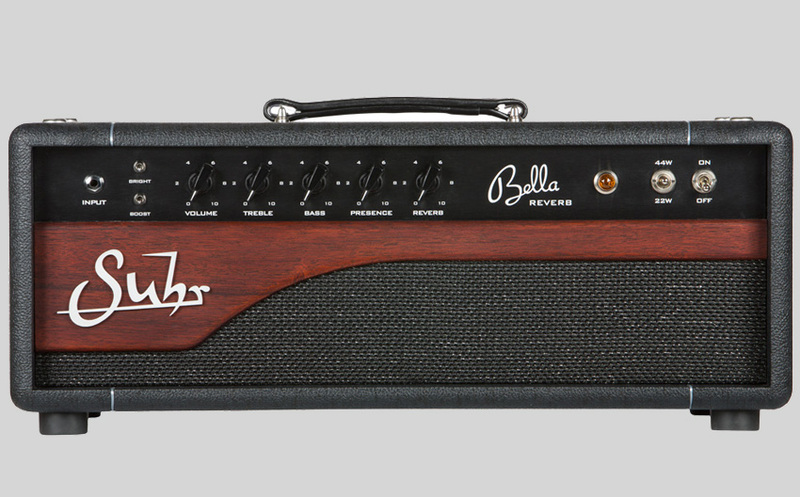 Bella is designed to be the ideal grab-n-go amplifier and the ultimate platform for your pedalboard. 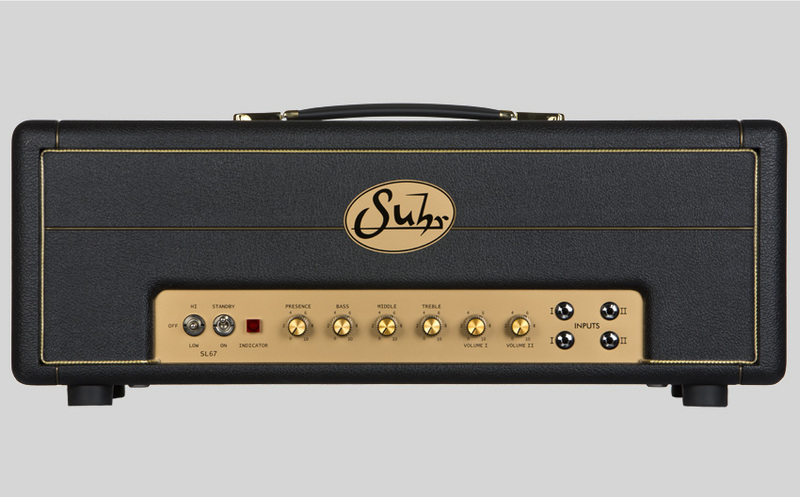 From warm and sparkling cleans, to high-gain *Variac™ style overdrive tones, the SL68 is the foundation of great rock tones! 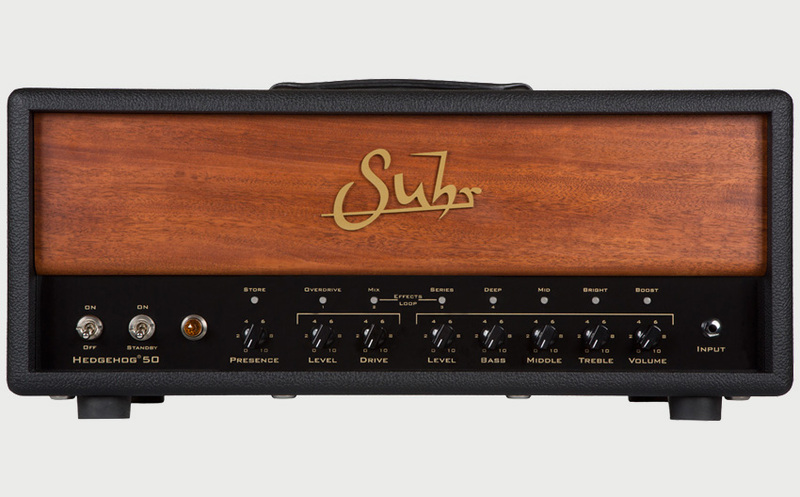 *Variac is a trademark of ISE, Inc.
Our collaboration with legendary studio and touring musician, Pete Thorn, has led to the ultimate, no compromise, multi-channel amp. 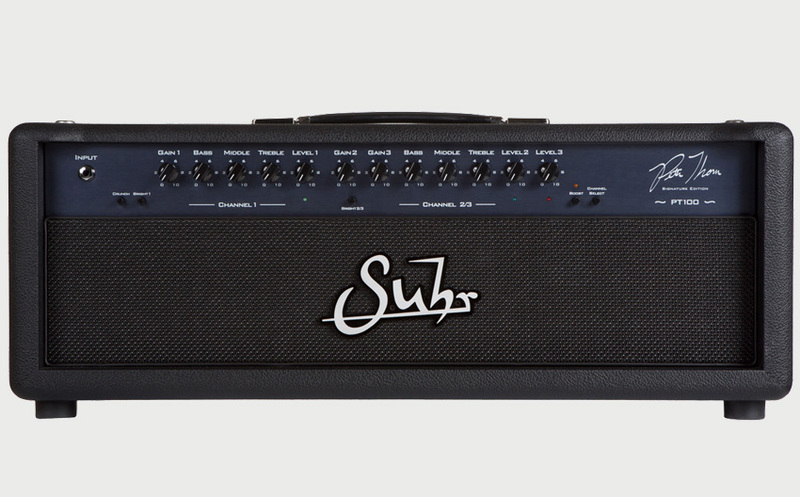 Hot rodded American tone with modern versatility.